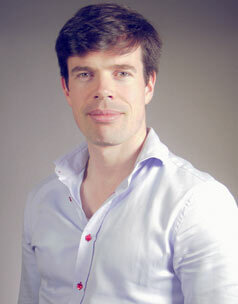 Paul is a highly experienced EFL professional has been working in ULearn since his return to Dublin six years ago. After having settled in Barcelona for almost six years, he decided to experience something different and moved to Japan where he lived for three years. Patrick has been teaching English in ULearn for five years, having gained previous experience in Asia, Germany and the Czech Republic. 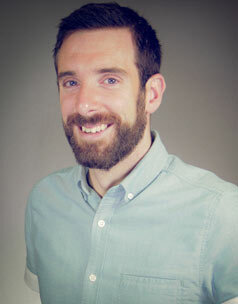 Patrick works full time as a teacher of English as a Foreign Language (TEFL) and teaches in the morning and evening, besides organizing excursions outside Dublin ULearn performs on weekends. 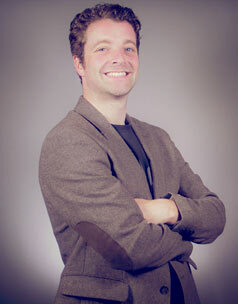 Ciaran is one of the directors and ULearn. He communications expert, graduated as Master in Public Communication in 2005. He played various roles relating to communications in the Irish Senate and in the private sector. Ciaran also has a Masters in History and Politics. A Ciaran is passionate about all sports. Neil is a graduate of Psychology in University College Dublin. 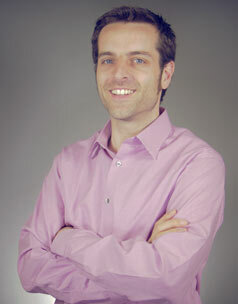 He is passionate about web technology and has many years of experience in this area. Neil worked abroad for several years teaching both primary and secondary school level in Granada, Spain. He enjoys playing guitar and cycling.